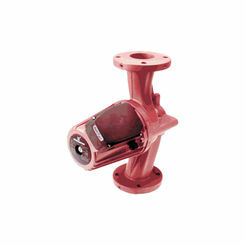 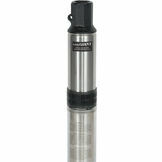 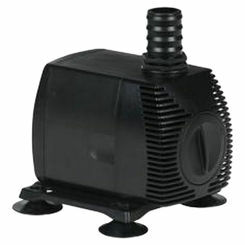 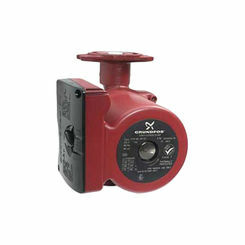 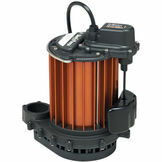 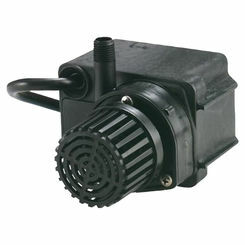 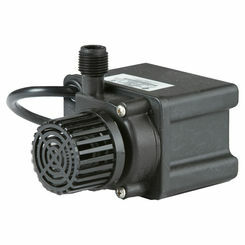 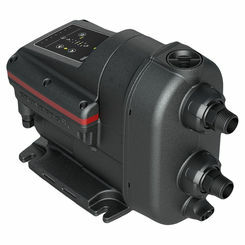 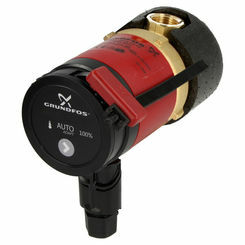 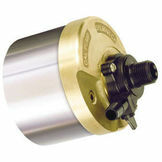 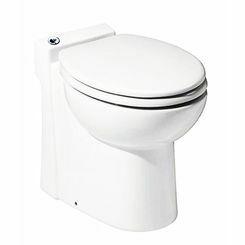 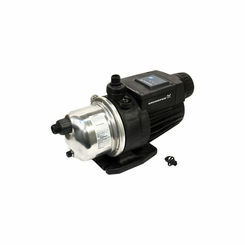 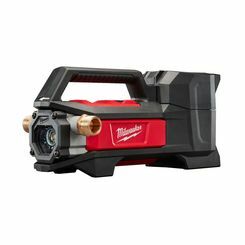 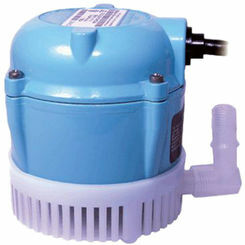 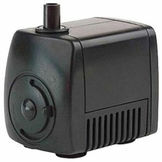 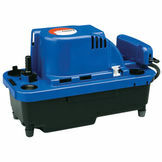 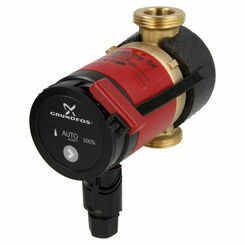 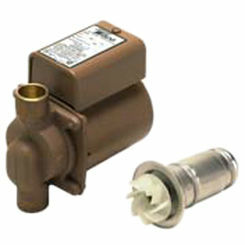 PlumbersStock.com offers a variety of discount pumps online. 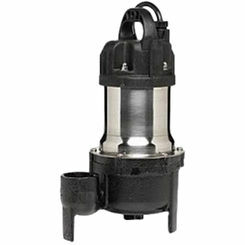 A pump is a machine that maneuvers fluid through your system (plumbing, HVAC, irrigation), from the suction tube to the discharge tube. 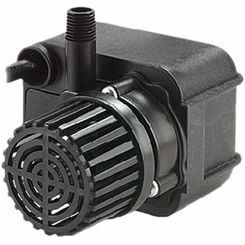 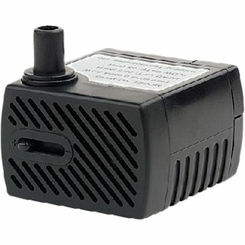 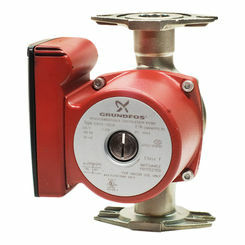 We carry quite a few pump options so shop around and find exactly what you need. 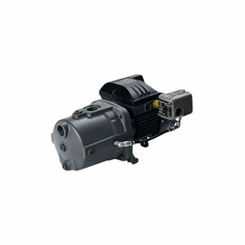 There are pumps powered manually or by electricity, combustion engine, or wind power. 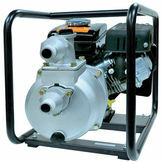 In order for some pumps to perform the mechanical work, they will actually consume energy by moving the fluid through the system. 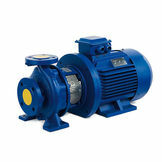 There are many different types of pump systems, including displacement, velocity, gravity and many more! 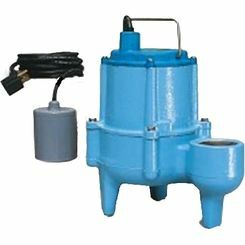 Simply put gravity pumps use the downhill flow to take water from far-underground aquifers in high areas to consumers at a lower elevation. 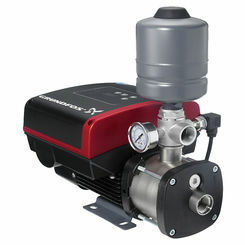 The steam is powered by a steam engine (obviously, but without pistons). 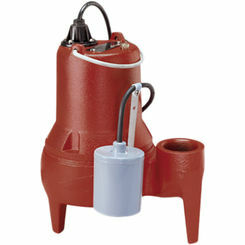 It is designed to move fluids without other moving parts. 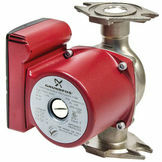 Since there are no valves in the valveless pump to regulate the flow of fluid it uses various biomedical and engineering systems.